Milano's Fashion has just received our new lines of Italian men's suits. *Certain conditions and restrictions may apply. 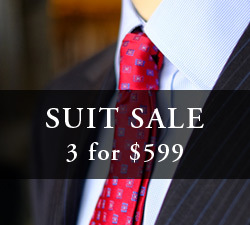 Suits, shirts ,ties and much more! We have recently updated our website. Check out our latest promotions online. At Milano's Fashions, owner and operator Joe Milano has been providing tailoring, alteration and repair services to the people of the greater Las Vegas area for more than 30 years. 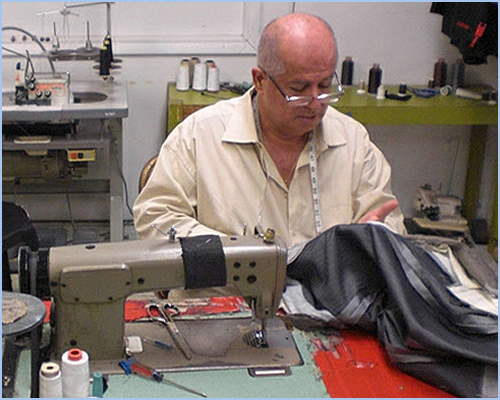 Joe Milano comes from a line of tailors sharing the skill and craft for over four generations. Joe Milano and his team can work with many materials and fashion trends and provide the highest level of craftsmanship and customer service. Joe Milano can alter and tailor clothing for men and women in Las Vegas. If you need Tailoring/Alteration work done within 24 hours, come see us at Milano's Fashion in Las Vagas. Copyright 2017 Milano's Fashions. All Rights Reserved.